The brand Samsung needs no introduction and has created its mark in the market of smartphones. The brand is one among the market leaders in the smartphone market all over the world. Off late, the brand has come up with smartphones running Tizen OS, as an alternative to its Android-based smartphones. The Galaxy S9 phone of the brand is expected to meet the varied needs of all gadget lovers. One superb feature of this high-tech phone is its admittedly superb design. 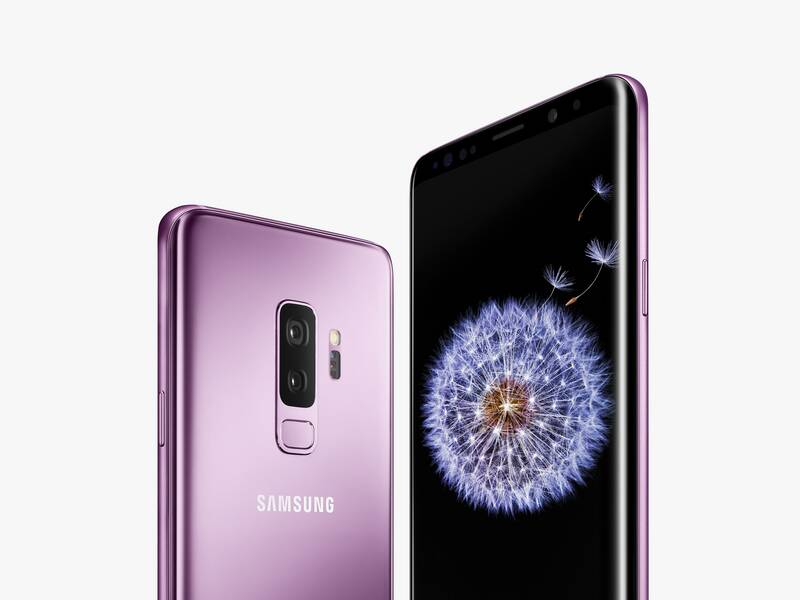 Here are the Features of Samsung Galaxy S9 Mobile Phones: Samsung Galaxy S9 is rumored to feature a 5.80-inch touchscreen display with a resolution of 1440 pixels by 2960 pixels at a PPI of 568 pixels per inch. Processor The phone is expected to be powered by octa-core Qualcomm Snapdragon 845 processor and come with 4GB of RAM. Moreover, it is rumored to run on Android 8.0. samsung phones are known to stand out for their camera quality. And the Samsung Galaxy S9 is expected to boast of a 12-megapixel primary camera on the rear and an 8-megapixel front shooter for selfies. This smartphone is rumored to have 64GB of internal storage that can be expanded up to 256GB via a microSD card. Tipped to be a dual SIM (GSM and GSM), this desirable smartphone will accept Nano-SIM and Nano-SIM. Major connectivity options available in this phone include Wi-Fi, GPS, Bluetooth, NFC, USB OTG, 3G and 4G. Sensors on the phone are rumored to include a proximity sensor, accelerometer, compass magnetometer, ambient light sensor and gyroscope.